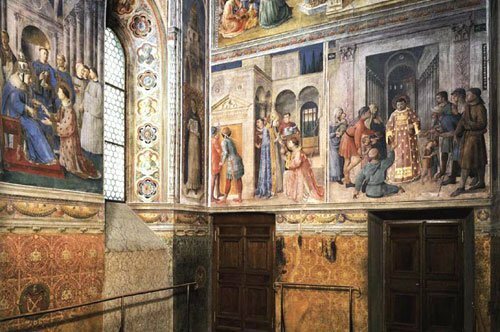 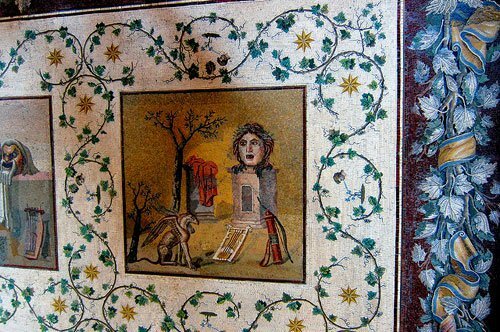 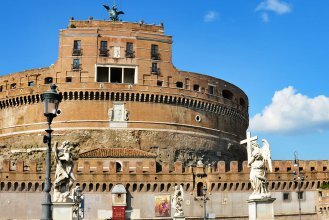 Admire the ceramics, sculptures and paintings preserved in Castel Sant'Angelo. 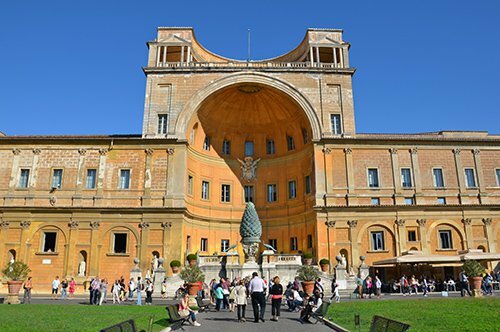 Follow externally the passage that connects Castel Sant'Angelo to the Vatican Palaces. 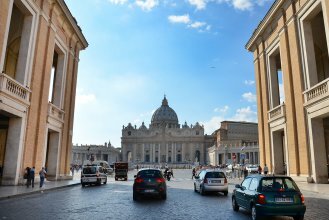 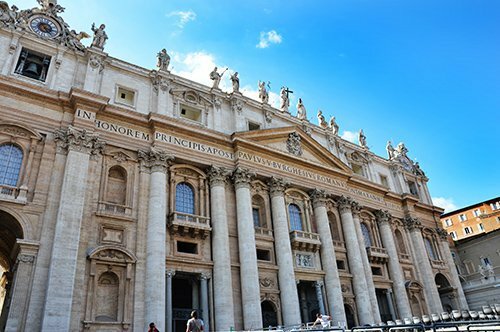 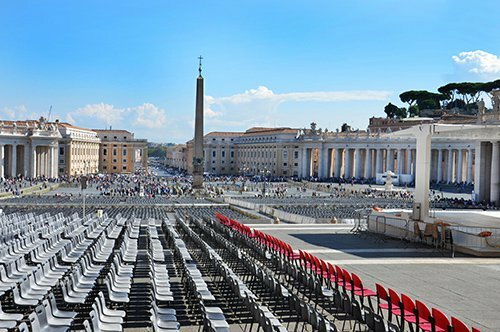 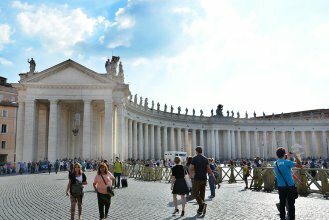 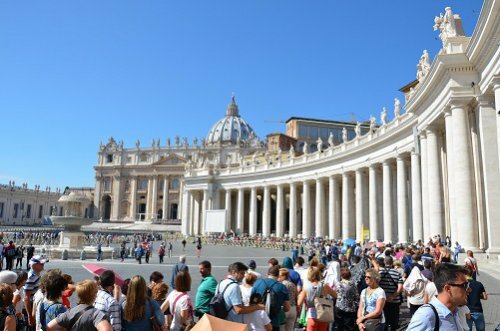 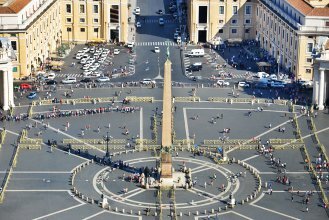 Get enchanted by the beautiful St. Peter's Square. 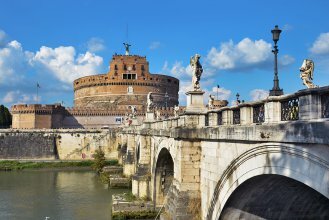 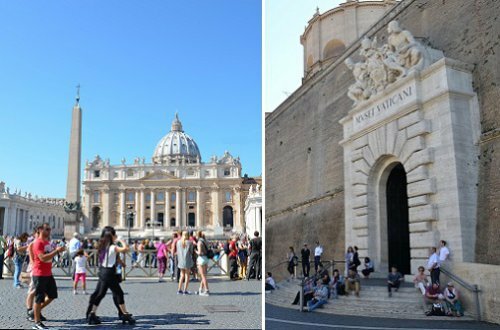 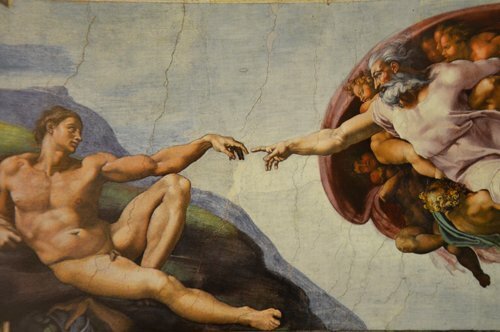 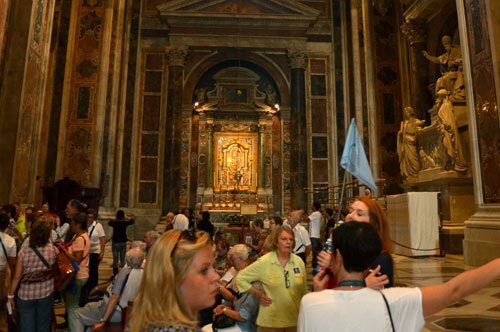 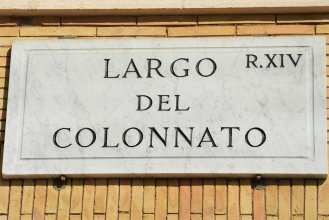 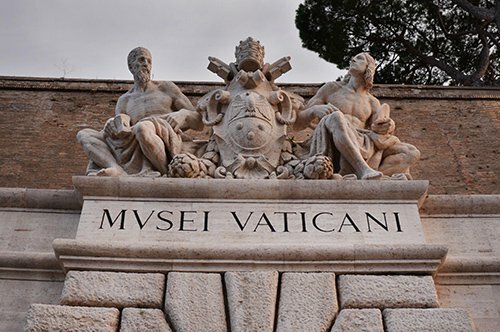 Discover the direct link that exists between Castel Sant'Angelo and the Vatican. 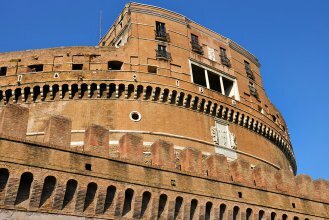 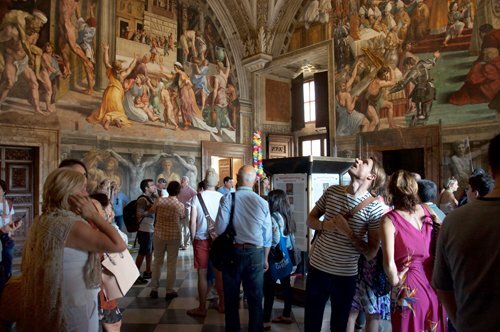 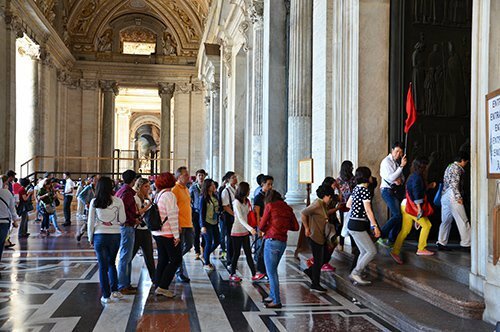 Your private guide will reveal you the many faces of Castel Sant'Angelo and will accompany you to discover the Passetto di Borgo on to the St. Peter's Square where you can see a perfect blend of architectural jewels.